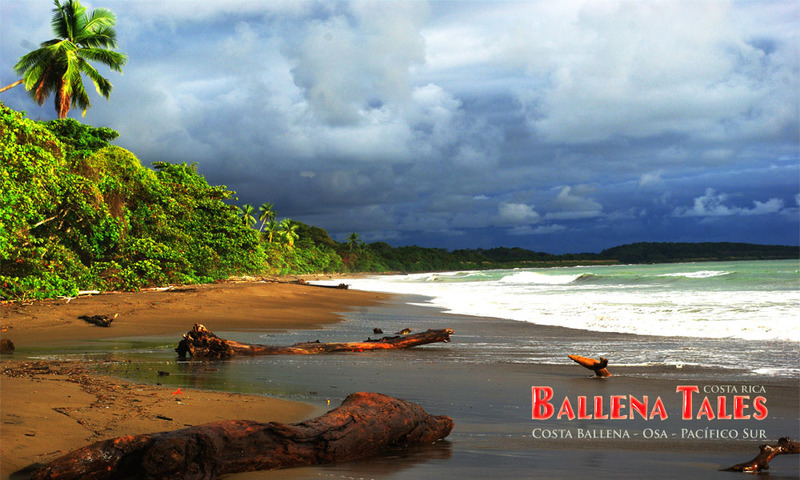 The Beaches of Costa Ballena, strung like pearls on a thread along the coastline. 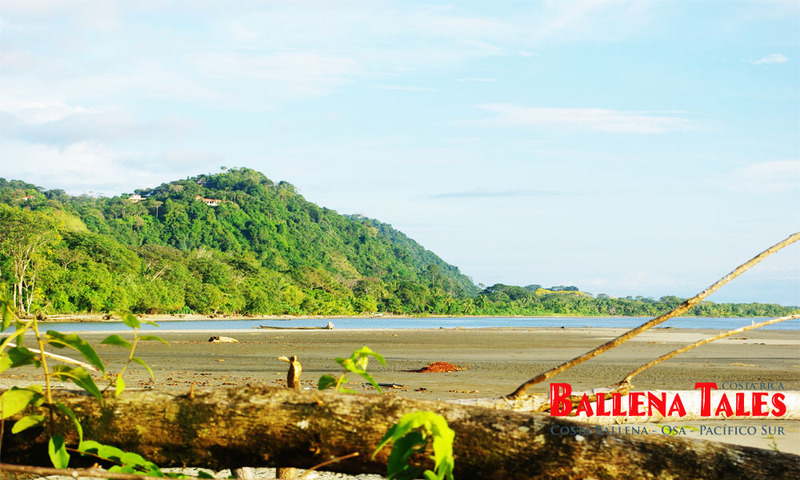 Each has its own characteristics for you to explore. 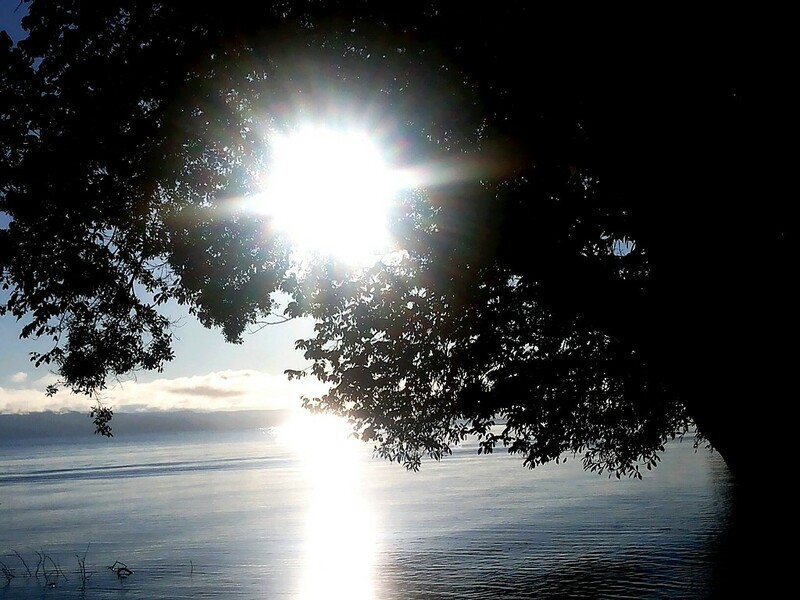 You can swim in the shallow waters. 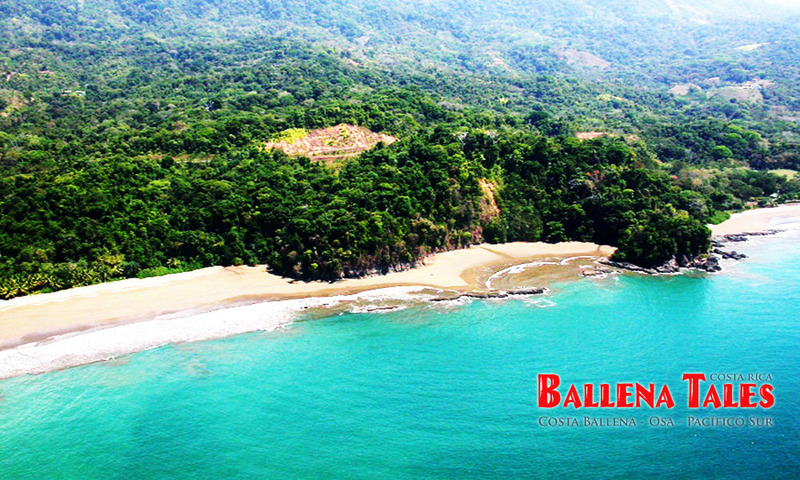 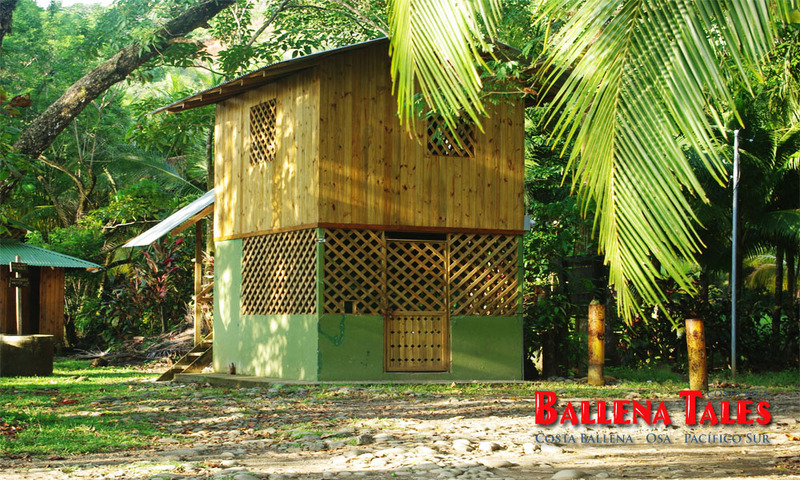 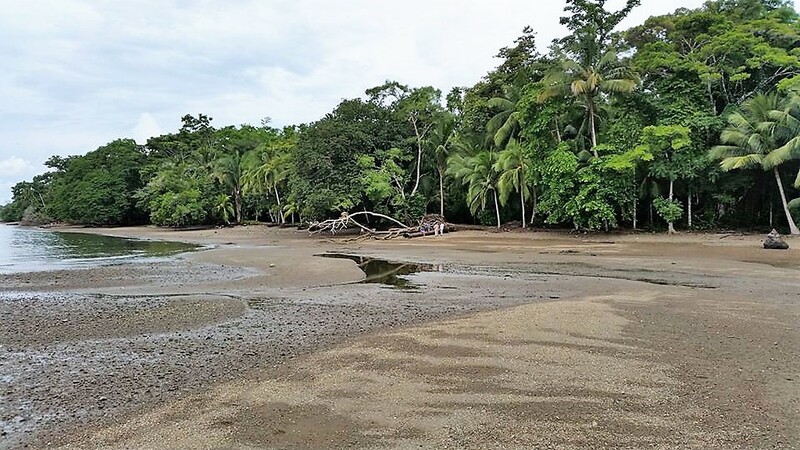 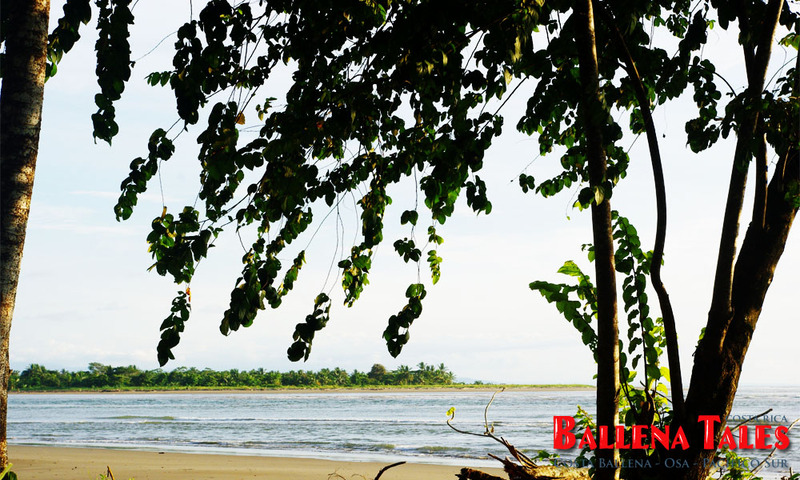 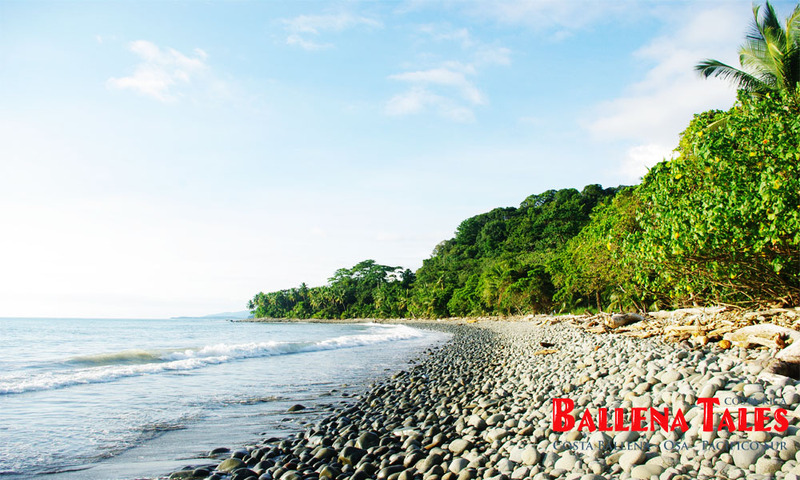 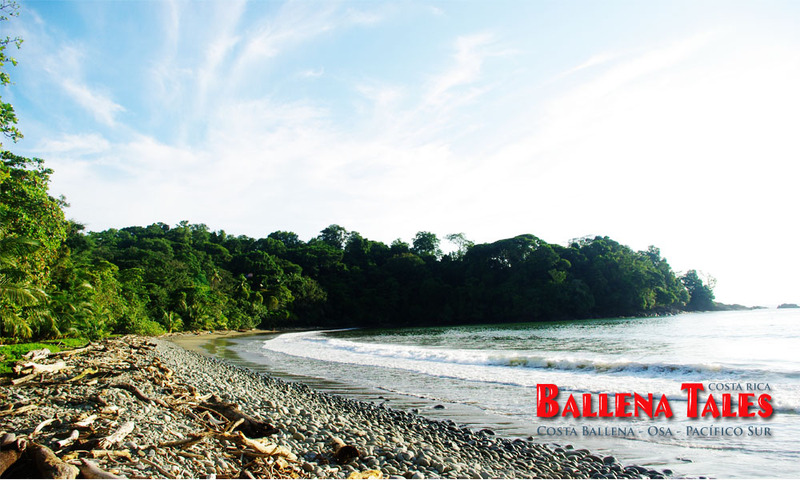 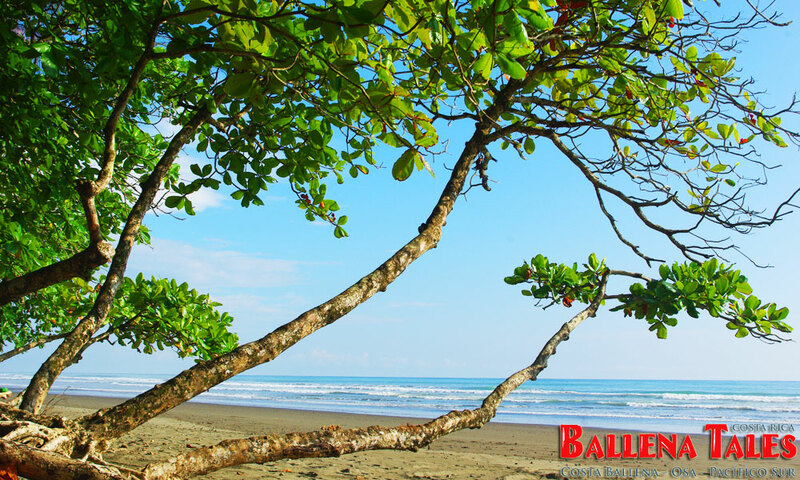 You can also walk on the sandy beach, or along the shaded paths of the Ballena National Marine Park. 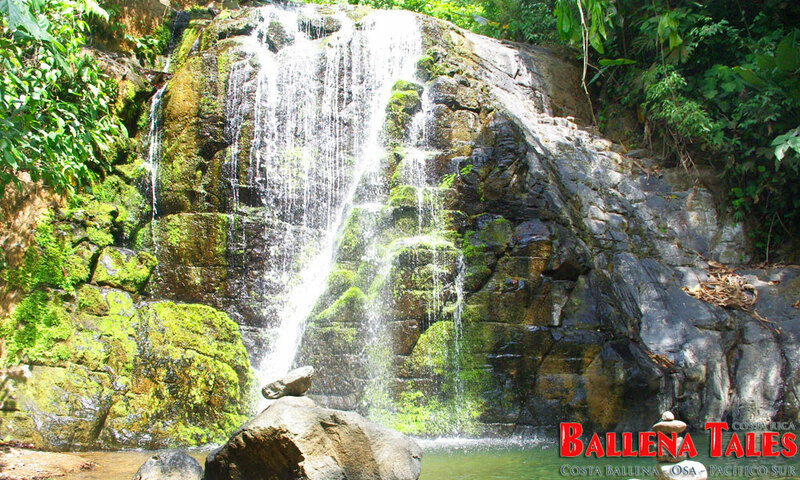 Kayaking into the caves is a great adventure. 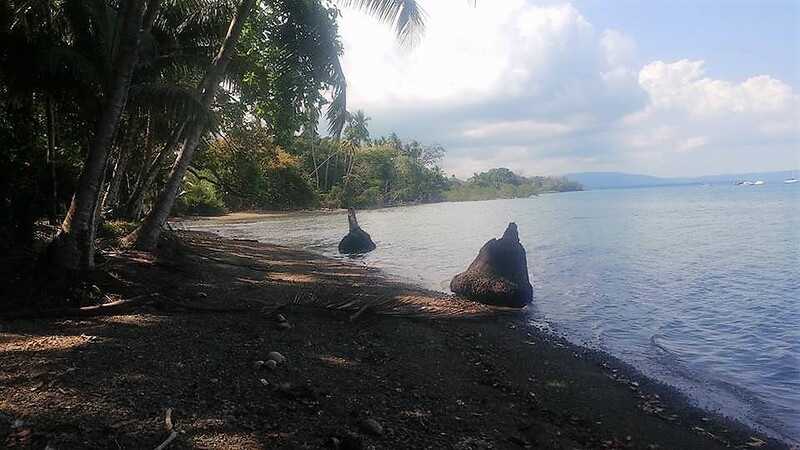 Enjoy a picnic under the shade of a coconut tree, and watch the crabs and seabirds, it will make you forget your stress and worries. 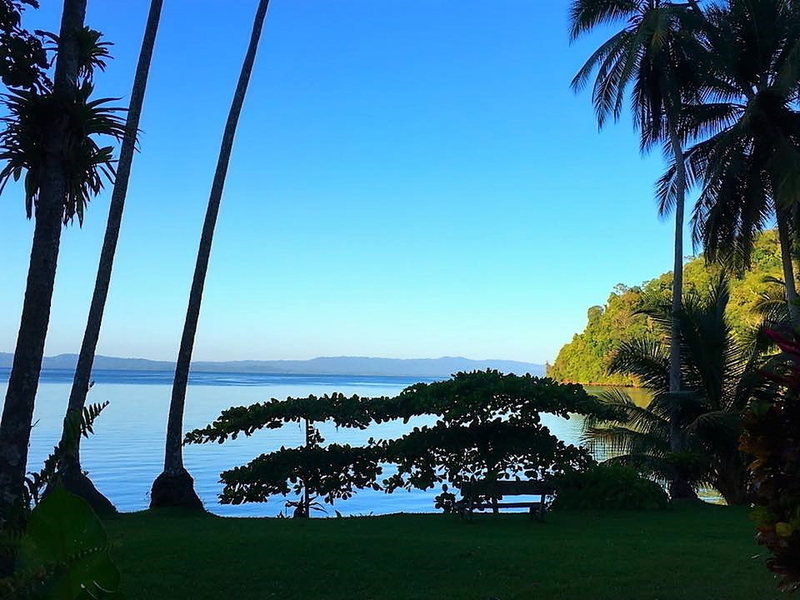 However, be very careful with the ocean; most of the South Pacific coast has strong currents. 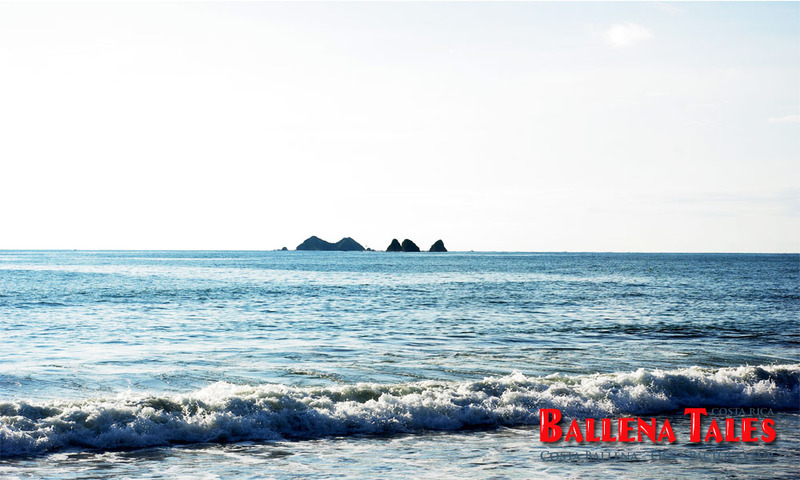 If you happened to be caught by a wave that pulls you out to the sea, let yourself go and try to swim back parallel to the beach. 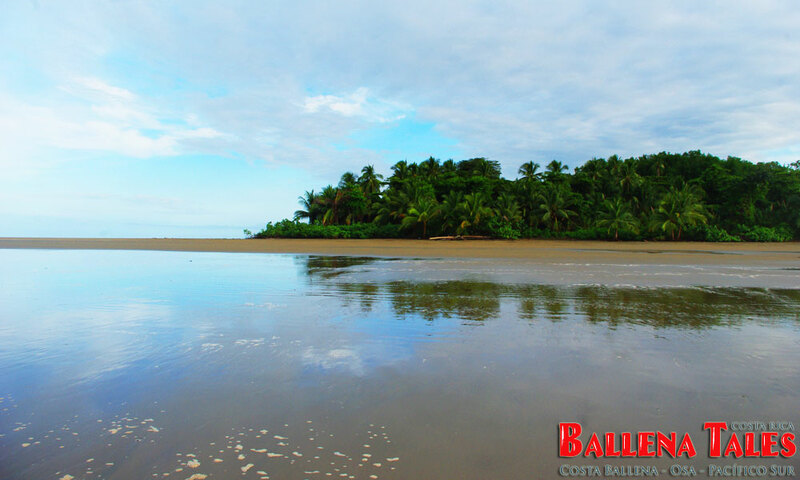 Water temperatures in the South Pacific are between 23 to 28 degrees C, which makes them ideal for water sports. 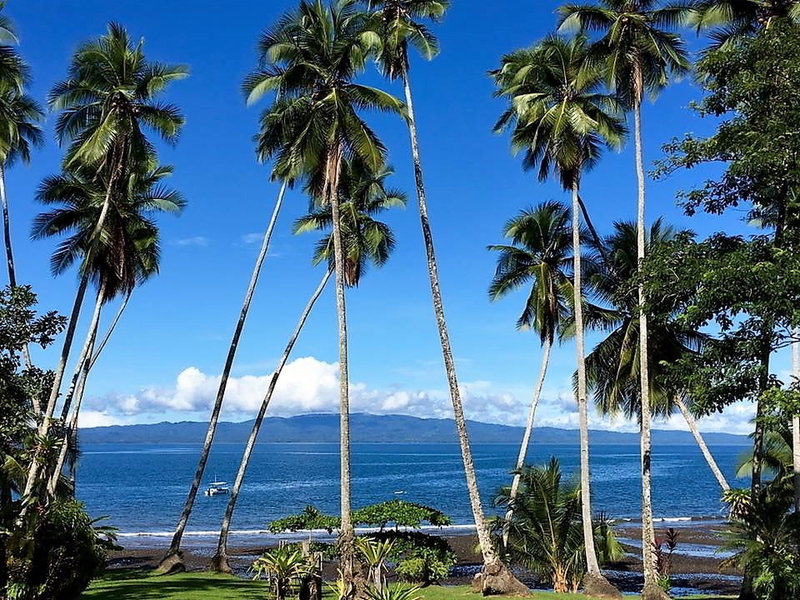 Before you sit down for your picnic under a palm, look up, and make sure the coconuts are not right above you, otherwise, they could fall on your head. 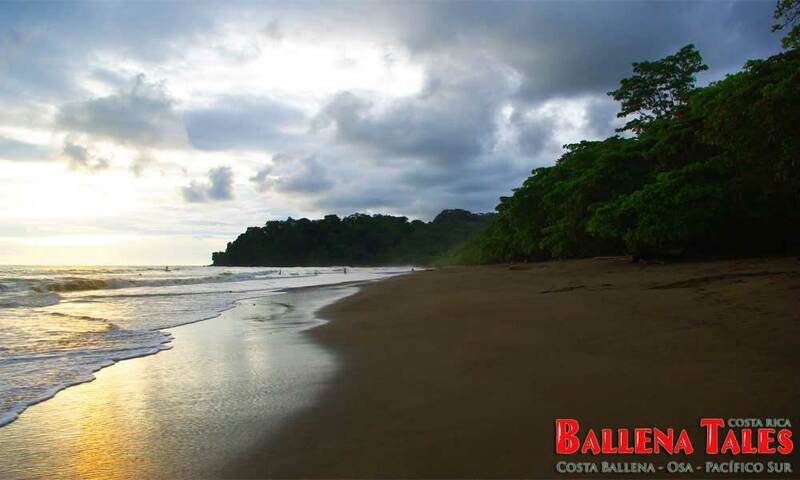 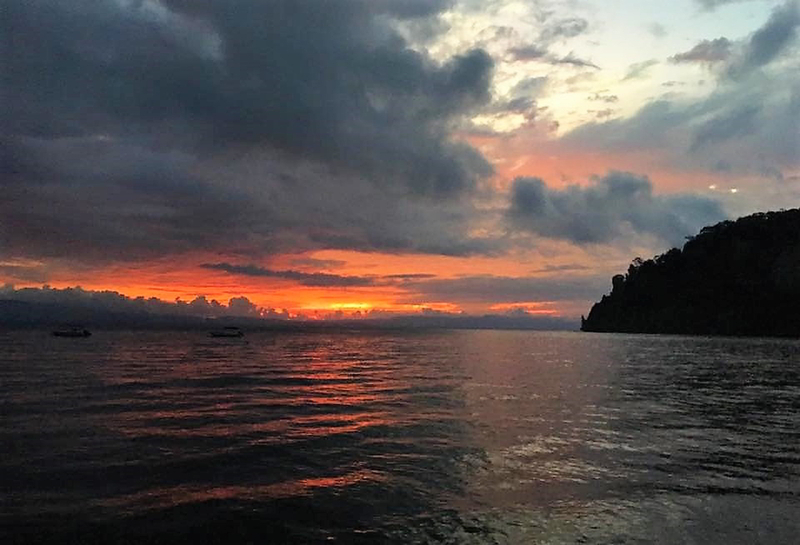 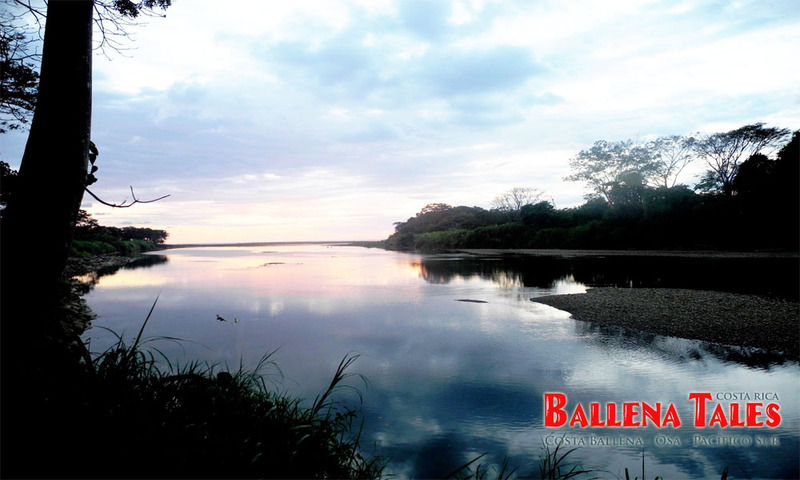 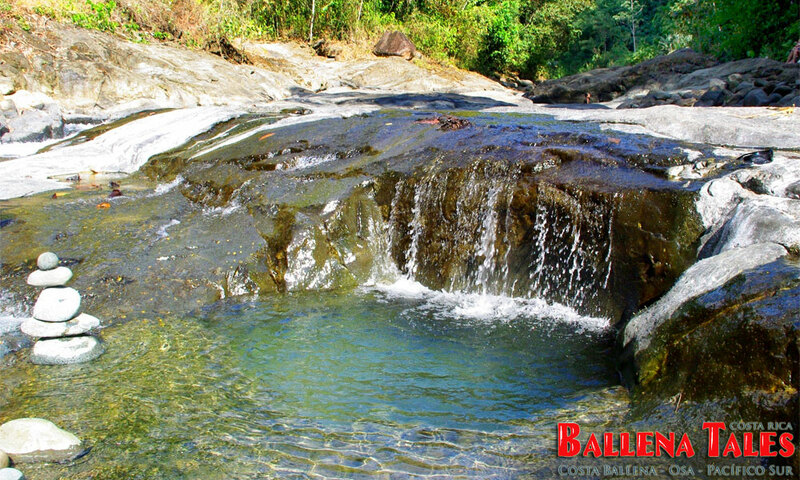 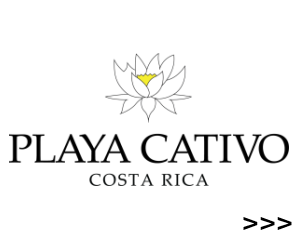 Traveling in Costa Ballena and South Pacific Costa Rica coastal region?